Mario Zapata has gathered over 11 years of experience as an immigration attorney. 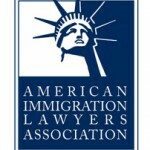 He has effectively represented and worked with clients achieve their goals under U.S. immigration laws. He has represented a wide variety of clients, including large and small companies, undocumented immigrants, and individuals threatened of deportation. Mr. Zapata handles a wide variety of immigration matters, including family-based and employment-based petitions, adjustment of status, naturalization, citizenship and waiver applications, and consular processing. He appears extensively at USCIS interviews and before Immigration Courts throughout the U.S. Mr. Zapata has successfully argued before the U.S. Court of Appeals for the Ninth Circuit, the Board of Immigration Appeals (BIA), and the Administrative Appeals Office (AAO). Prior to the opening of his law firm, Mr. Zapata was an Associate Attorney for a reputable immigration law practice and mentored by a Certified Specialist in Immigration & Nationality Law according to the State Bar of California Board of Legal Specialization. 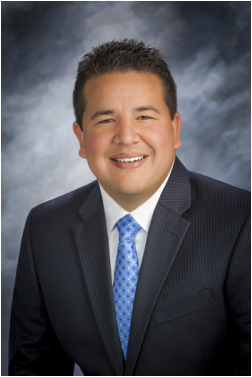 Mr. Zapata received his Juris Doctor degree from Chapman University School of Law in 2006. He graduated from the University of California, Los Angeles with a Bachelor of Arts in Political Science. He is admitted to practice in the State of California, the U.S. 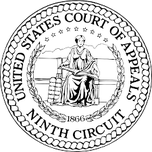 Circuit Court of Appeals for the Ninth Circuit, U.S. District Court for the State of California in the Central and Southern Districts. He has been a member of the American Bar Association, Orange County Bar Associations, and Orange County Hispanic Bar Association.